Come visit us at our Massage Studio Here in Cool Springs! You can live without pain! and treat yourself to a luxurious experience...you deserve it! Indulge in customized massages to meet your body’s particular needs. 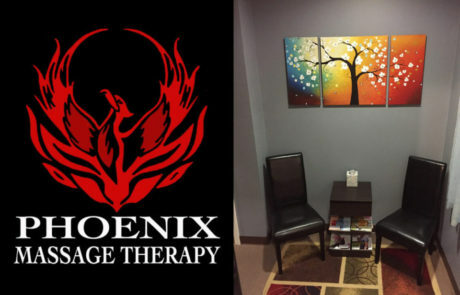 Whether your training for an event, chasing the kids around the house or working hard at work and playing hard on the weekends, Phoenix Massage Therapy can help alleviate your aches and pains. Massage therapy not only delivers the mind from wondering paths but leads the body onto a path of healing and restoration. We have always dealt with pain and discomfort as a natural part of life or something that we will always have to live with….but that’s not how our bodies were designed… you can live without pain! Massage isn’t something that just makes you feel good. Massage allows you to give 100% of yourself 100% of the time.